This is for 8 Fl. Ounces of Sheffield Red Hot Aluminum Paint – Withstands 1600 deg. heat. 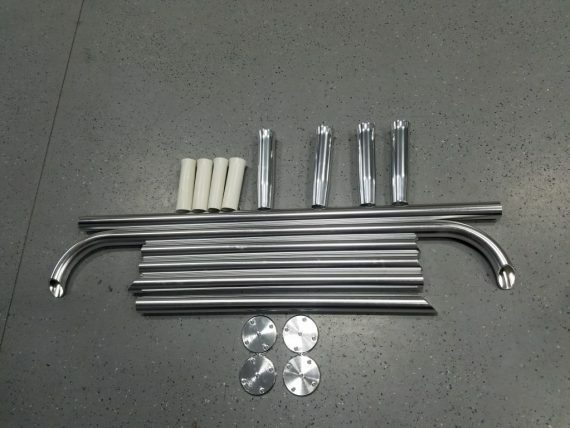 Brilliant aluminum finish. Recommend using on all Tower weld sites to keep your tower looking new .Coverage: 1 coat on metal surfaces. *****8 Fl. 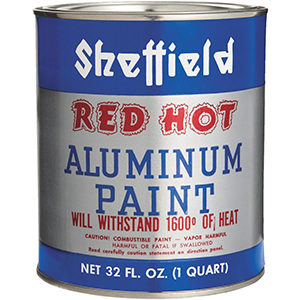 *** Ounces of Sheffield Red Hot Aluminum Paint – Withstands 1600 deg. heat. 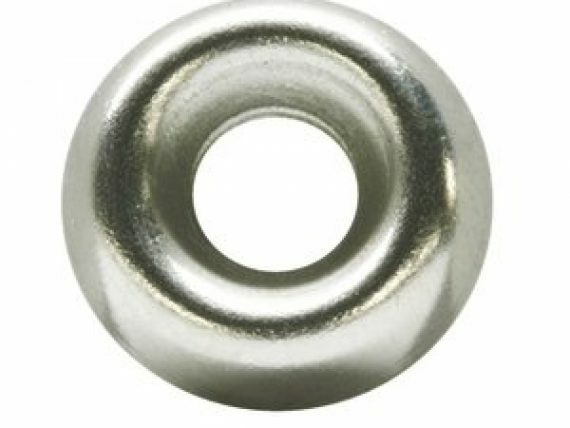 Brilliant aluminum finish. 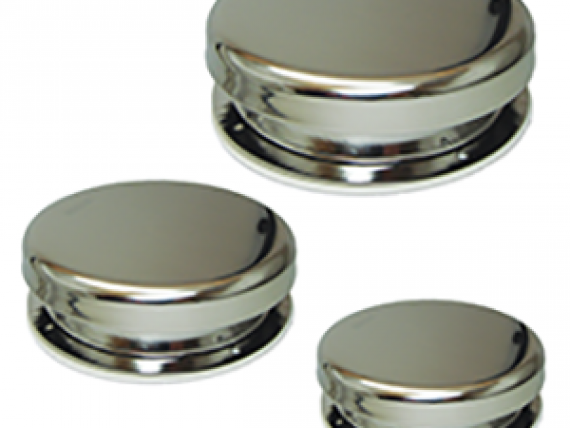 Especially adapted to stove pipes, ovens, furnace doors or any surface subjected to extreme heat. 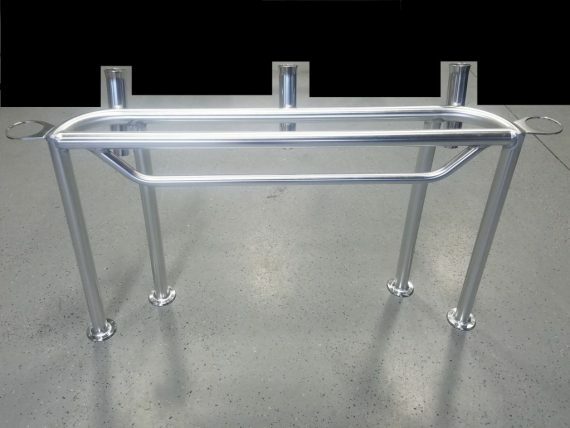 Used to blend all of your weld sites to help protect and to match the anodized surface. Coverage: 1 coat on metal surfaces.